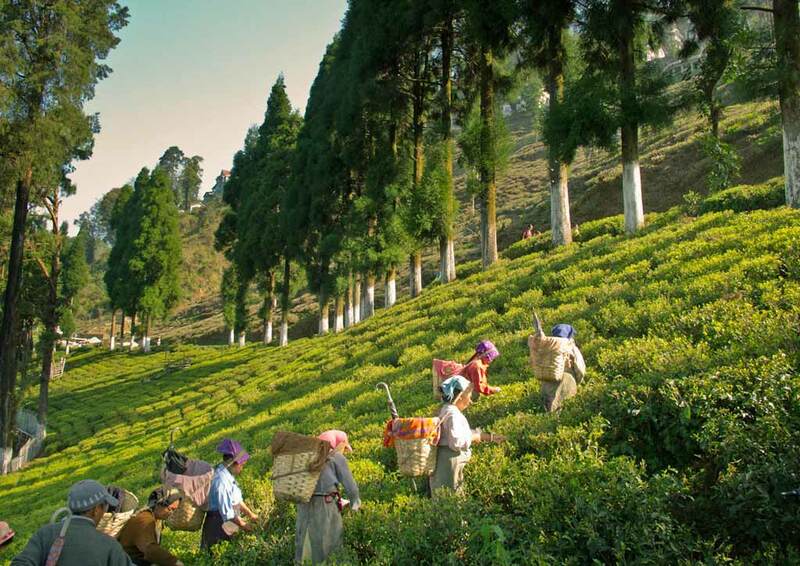 Rolling tea gardens engulfed in powder puff clouds with brief glimpses of snow capped mountains, little wonder then that Darjeeling is often termed as the Queen of Hill stations. 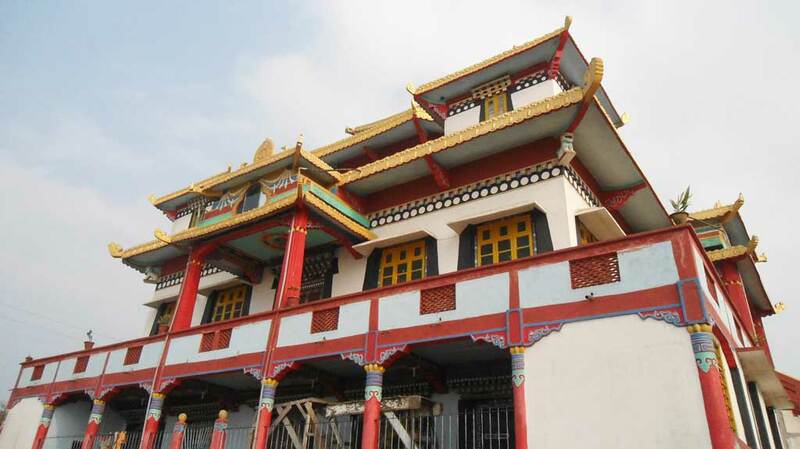 Originally a part of Sikkim it was leased to the British in 1835 which is when they anglicized the original Tibetan name Dorje Ling meaning ‘The place of the Thunder Bolt (vajra)’ given by the local monks to the monastery on Observatory Hill. 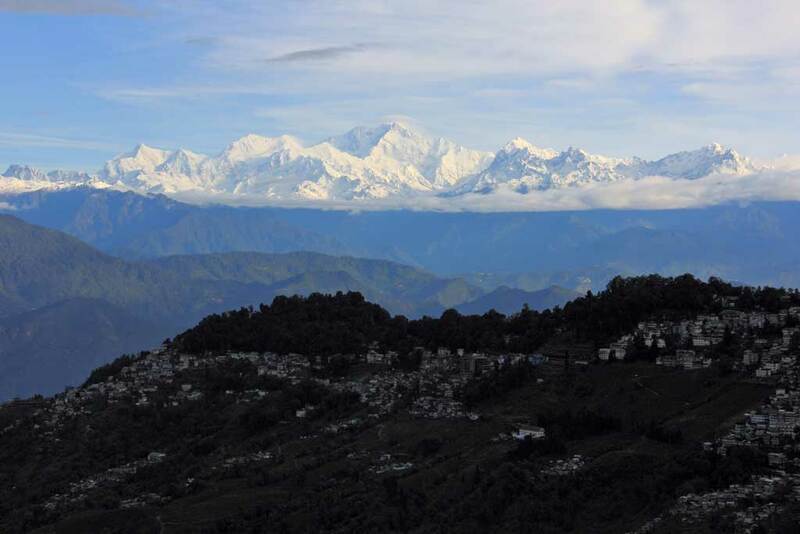 The cool climatic conditions with grand views of the Khangchendzonga stole the heart of the British, prompting them to develop Darjeeling as a hill station. 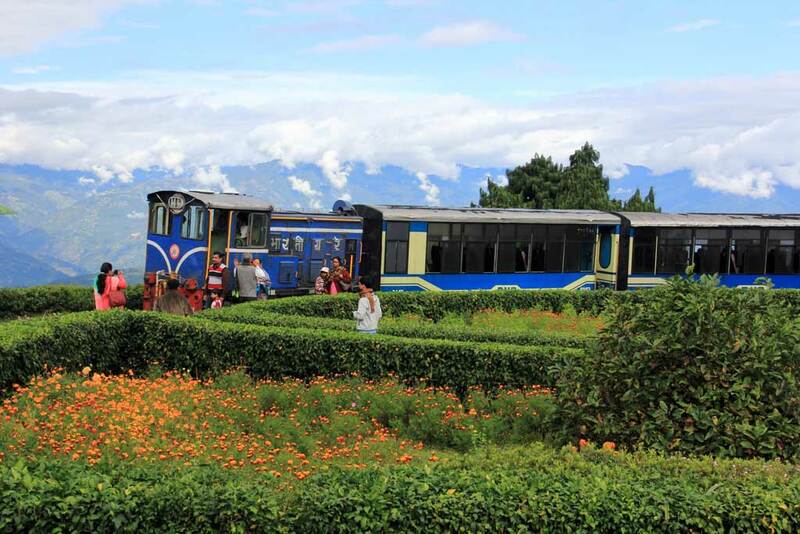 Our Offbeat Darjeeling tour is all about experiencing the real Darjeeling – Virgin forests, now clad mountain landscapes, Buddhist monasteries, a ride on the Darjeeling Himalayan Railway and a tea estate stay . 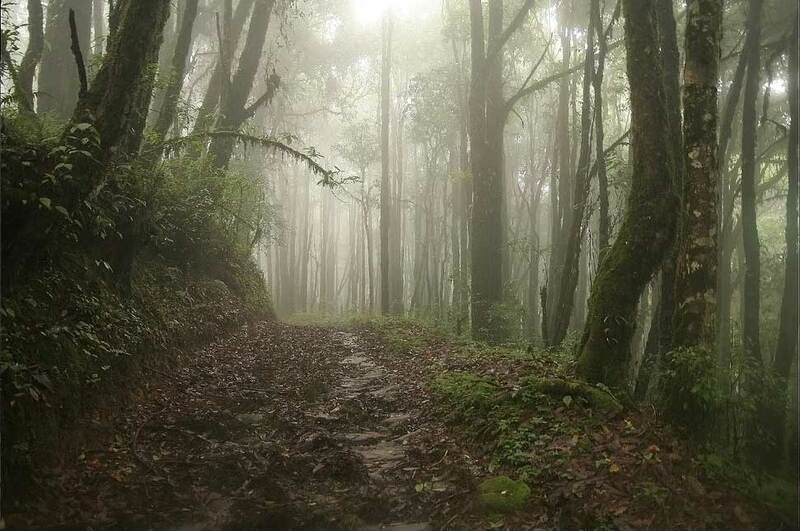 For which you will journey to some offbeat places in Darjeeling Hills namely, Neora Valley, Kalimpong and Kurseong. Located on the tri junction of West Bengal, Sikkim and Bhutan it is one of the richest biological zones in North-East India . The forest canopy consisting of Oaks, Silver Firs and Ferns is so thick that even sunlight finds it difficult to filter through them. The forest is a treasure trove for many rare birds like Satyr Tragopan, Crimson-breasted Woodpecker, Darjeeling Woodpecker and Hodgson’s Hawk Cuckoo. If you are interested in Buddhism you can visit four monasteries belonging to different sects of Buddhism or head out to the bustling Kalimpong market famous for Buddhist handicrafts.